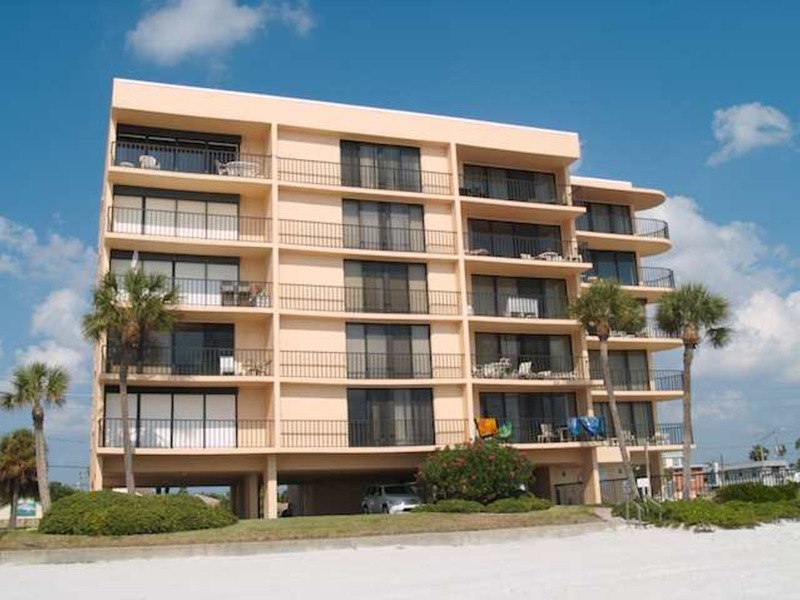 This large, south corner condo has a terrific view of the beach and the Gulf of Mexico from the balcony and the living room. The fully equipped kitchen with stainless appliances offers granite counter tops with a wide open view of the living area and balcony. Updated bathrooms with granite countertops, tile floors and walk-in master shower make this your home away from home! Free Internet Service is available.